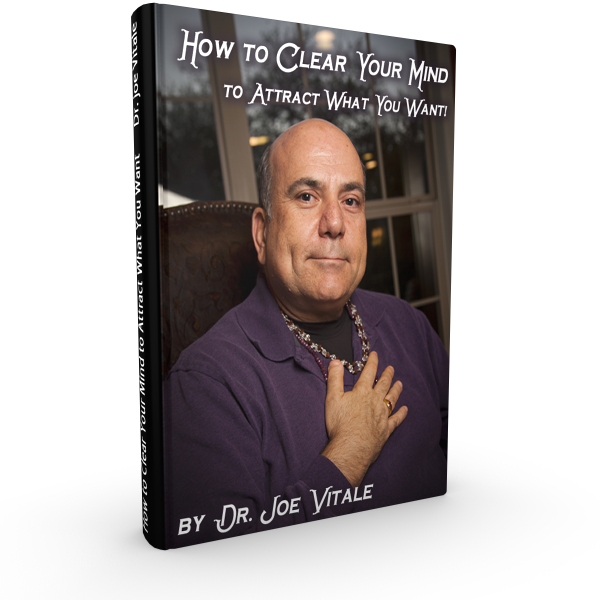 Want to Know How to Clear Your Mind to Attract What You Want? In almost every aspect of our lives we are consciously and unconsciously trying to clear something, to let go of something. Learn How Right Here...Right Now! This is the Lazy Way to get what you want right now!